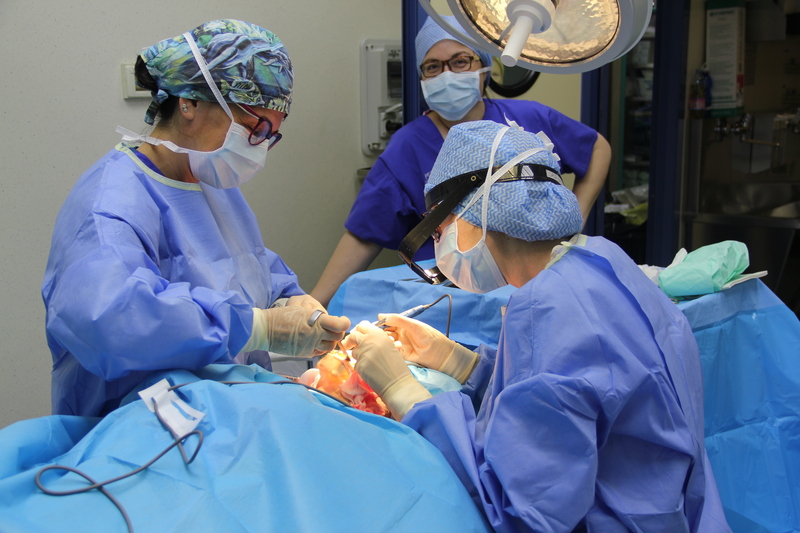 Villa Bella Clinic is a marvellous structure built on a hill above the gulf of Salò, in a relaxed, comfortable and exclusive environment. 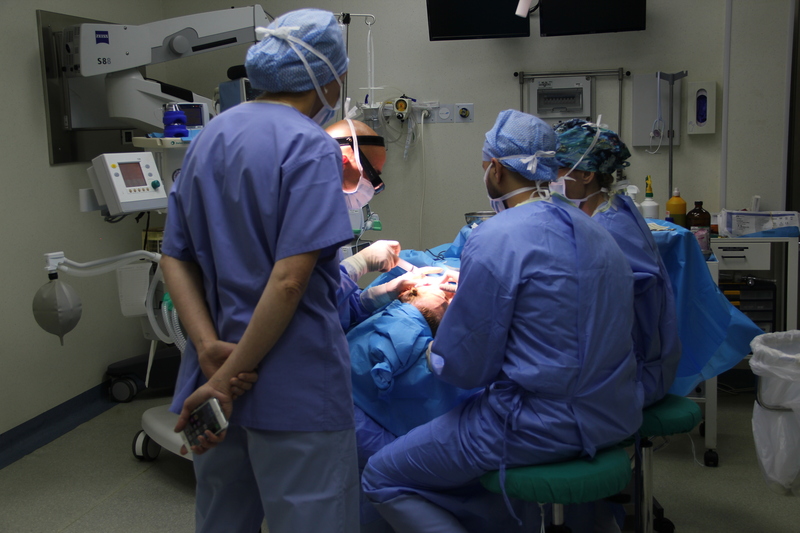 We have operating theatres, medication rooms, consultation rooms and post-operative recovery rooms. 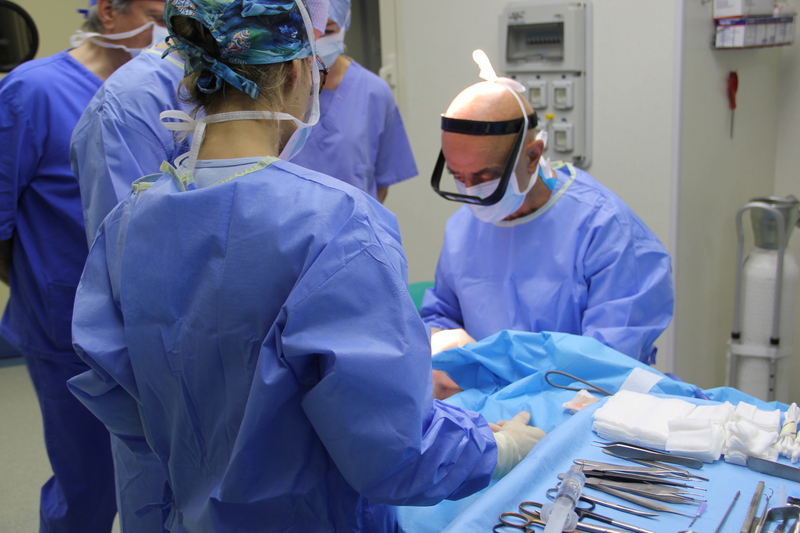 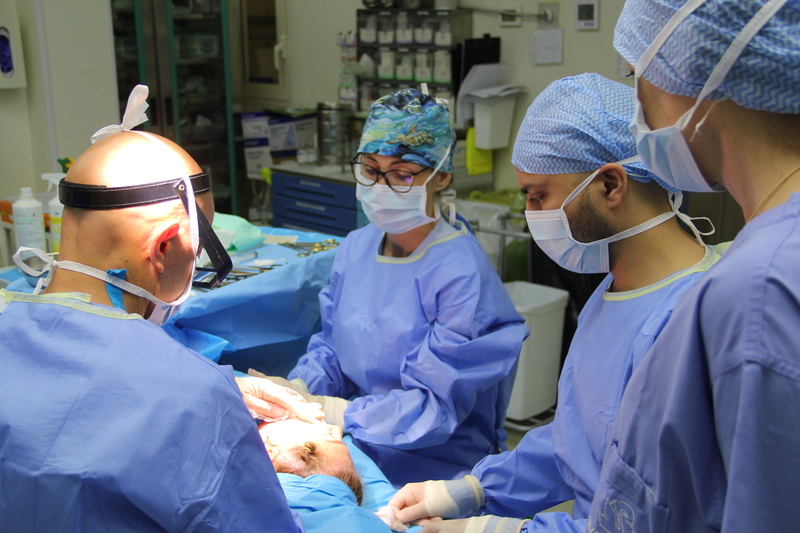 We use some of the most modern and advanced techniques and equipment in Europe, such as our state-of-the-art operating theatre, combined with our recovery rooms that are equipped with every comfort for post-operative hospitalization. 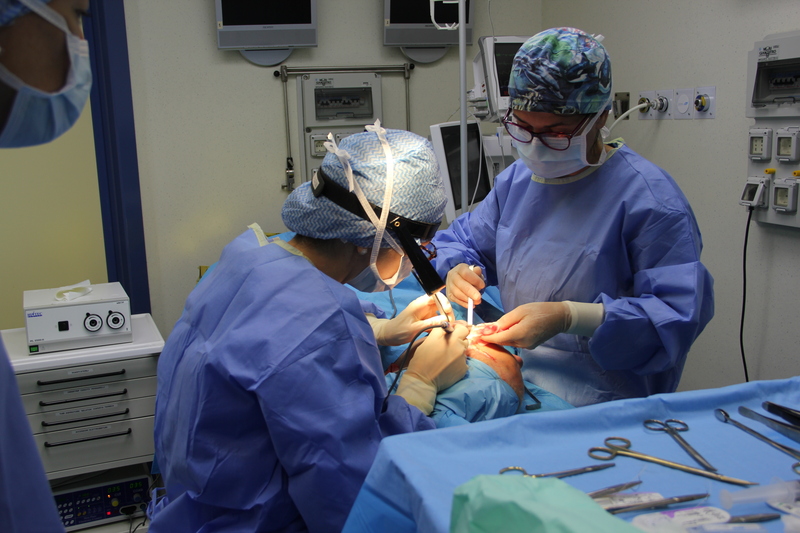 We guarantee an excellent service for our patients, from the first consultation, ensuring a pleasant post-operative recovery, in the greatest respect for the privacy of the patient. 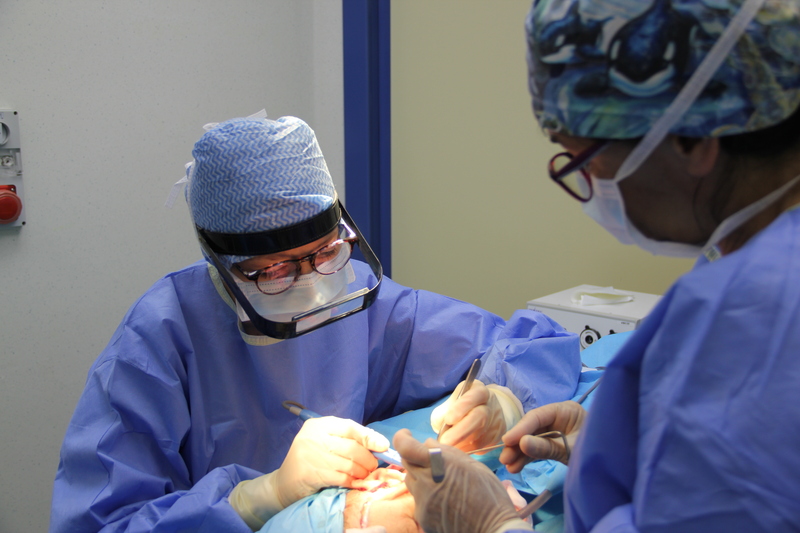 The constant presence of medical staff, specialized in anaesthesia and reanimation combined with a continuous monitoring system and remote surveillance, allows us to perform the surgeries in local anaesthesia, loco regional, sedation or traditional general anaesthesia.